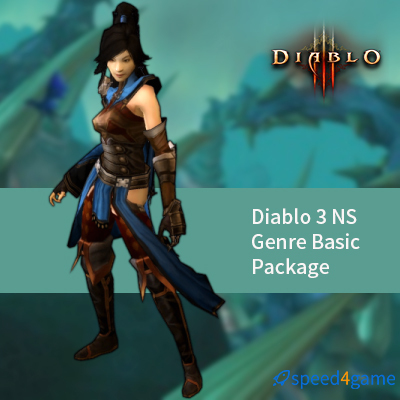 Full-Service: We have full Diablo 3 power leveling service, covering the Diablo 3's Level, Rift run, Greater rift run,Genre Basic Package, Farming and so on. 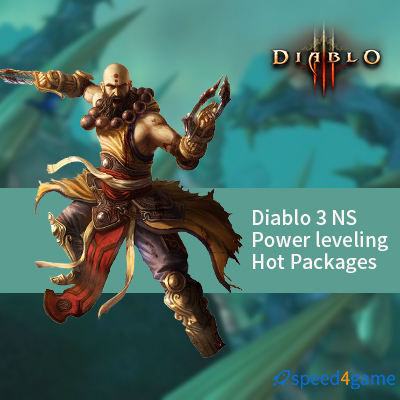 Professional Team: we are professional seller of Diablo 3 power leveling, we have a well trained and experienced game team to provide you with professional and effient service. We have established a good relationship with thousands of players, and won their trust. 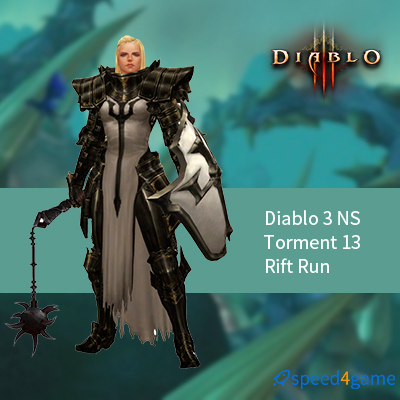 Security Guarantee: All our Diablo 3 power leveling services are manually operated by experienced players. We also use powerful VPNs to gurantee your account's security. And we guarantee the after-sales, if you have any problem just contact us freely, we will solve it for you asap. If you choose PC pilot power leveling, after placing the order, please provide the account password and verification code to the online customer service. 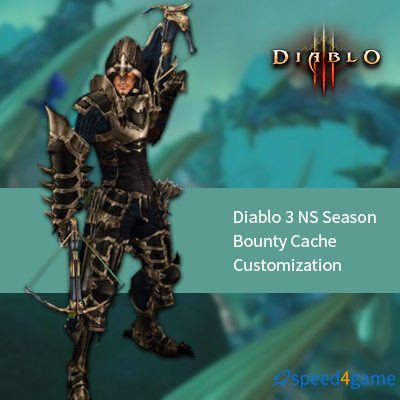 Please remember to reset password while Diablo 3 power leveling service has been done. If you choose PC self-play power leveling, after placing the order, our power leveling guy will group you online. If you choose NS self-play power leveing, after placing the order, please provide the Friend Code to the customer support, and then our booster will add you as a Friend. Please pay attention to accept the Friend invitation. Please follow the booster during the game, if your character die, don't worry, please press X to revive.